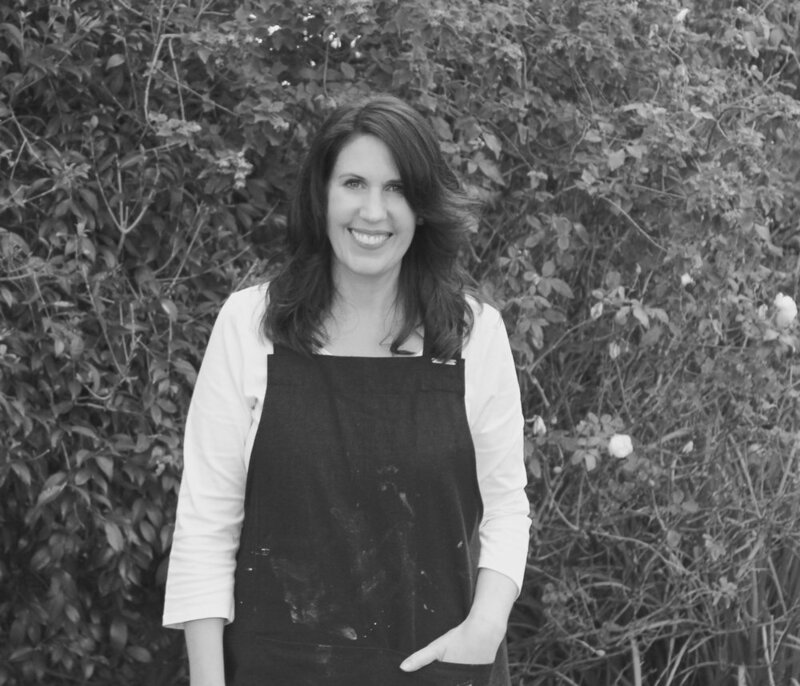 Rachel is a contemporary abstract artist living in the Perth hills; whose love of West Australian nature is a major influence on her work. The magnificent western sunsets, bush, flowers, seascapes, the structure of the vegetation and light all creates an atmosphere and evokes emotion. When Rachel’s painting, the end result is not planned, she “just starts,” allowing intuition to take over. It could be due to the walk she had that morning, a scent or a photo that she took as a reference that evokes a memory, it comes from within. It is the ability to shut out external noise long enough to take stock of what is most needed for the painting. Rachel enjoys playing with the movement of paint on the canvas, letting the painting direct her, pushing boundaries, opening her mind to “just let go” and with this, enjoying the freedom to express herself completely with what she has learnt along the way. Each painting has its own journey. "I want to create and contribute to a space where the observer, can go to another place and allow their mind's eye to form their own reality,”says Rachel. Her paintings are recognisable not by the identity or title of the subject matter but by the emotions and familiar interactions felt by the viewer. Rachel’s work is included in private collections in Australia and overseas.